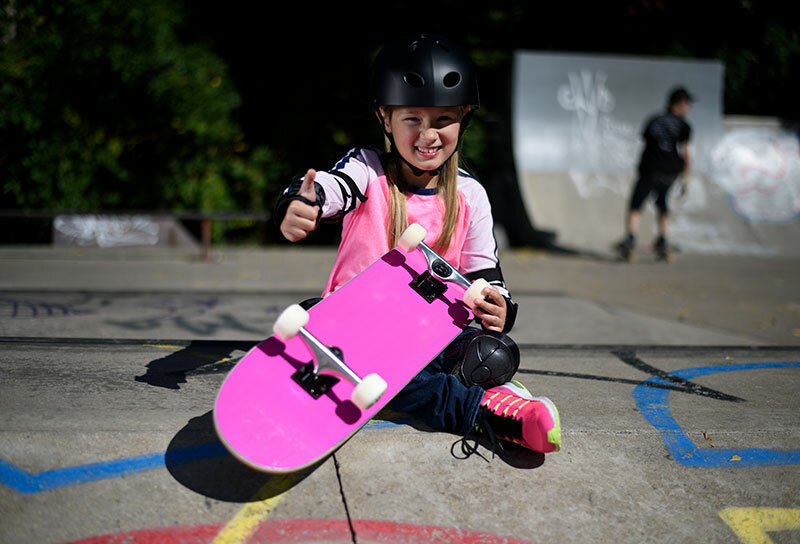 Searching for the highest quality board that Skateboard For Kids has to offer? 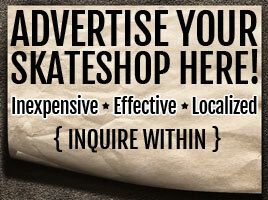 You’ve come to the right page! 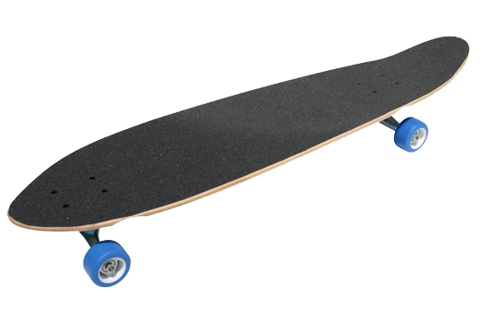 Made with 100% Canadian Maple wood, this Premium SFK Boards has unmatched value. 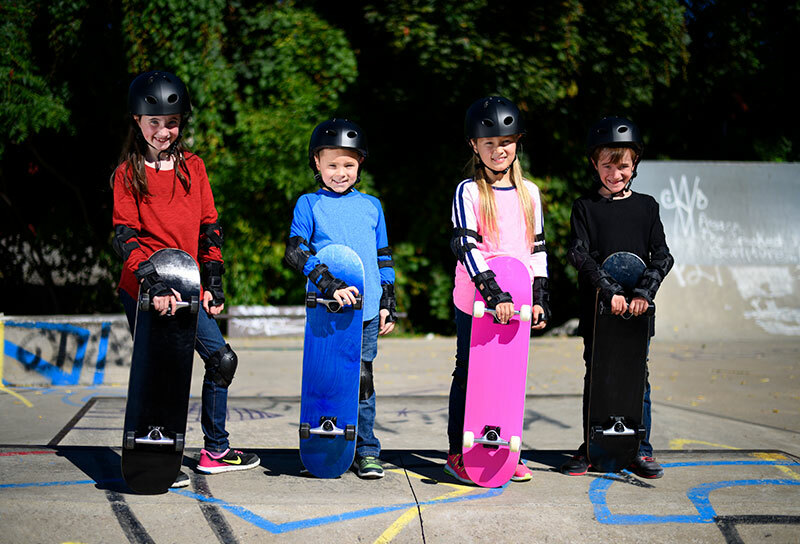 Each board is carefully assembled with ABEC5 bearings, wheels, and trucks to provide the smoothest and safest ride for your child. 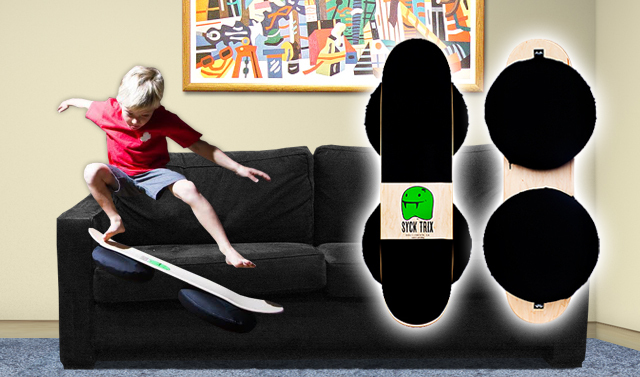 This board is perfect for anyone ages 4 and up! 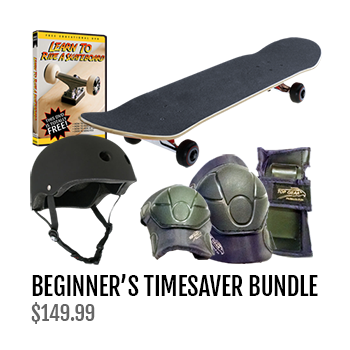 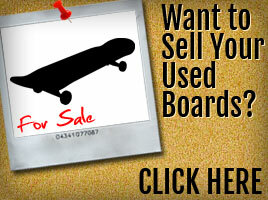 We are sure you’ll love this board, but if you don’t, we have a 100% money back guarantee.